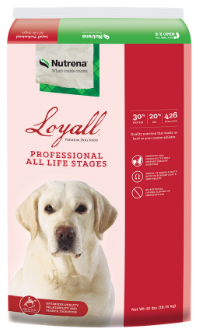 Dog & Cat Foods Give the pets you love the healthy, happy lives they deserve. 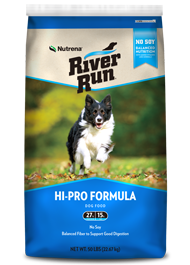 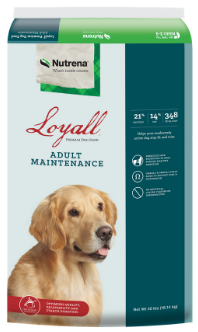 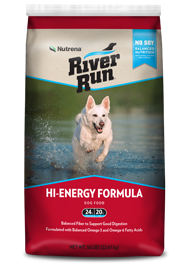 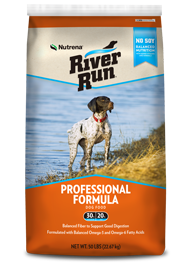 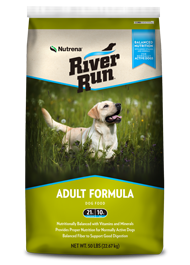 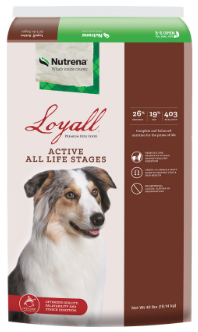 Provide the quality, balanced nutrition your best friends need. 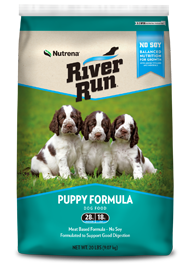 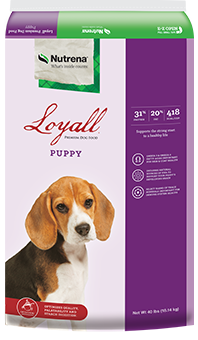 Great value for every dog, from puppies to sporting breeds.